Palmer Hills Golf Course is an award winning public 18-Hole course designed by William J. Spear. Exciting changes coming to hole #10 in the spring of 2018! #10 green will be closed beginning September 5th, 2017 while we begin the renovation. A temporary green will be made available. 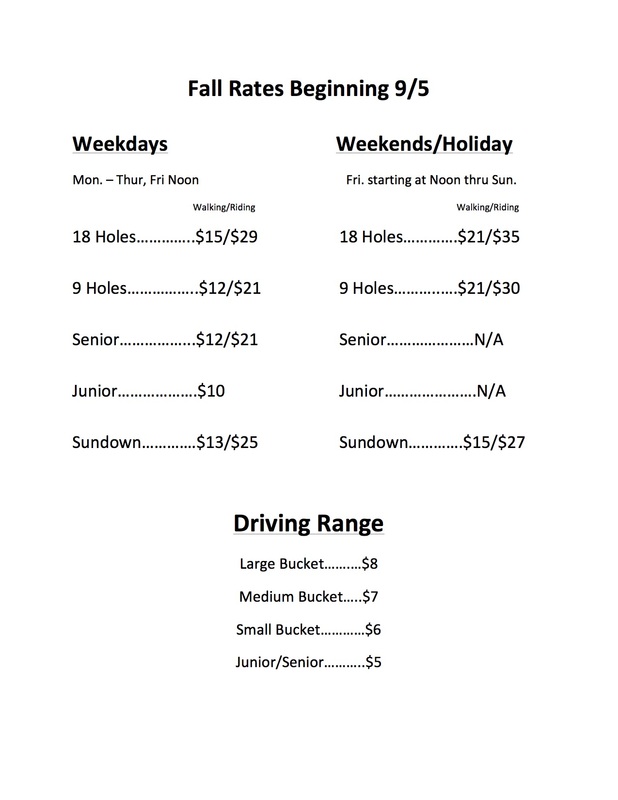 Check out our fall rates beginning September 5th.